Innovation is without question the buzzword of the year in 2010. Every tradeshow I go to and every brochure I read is talking about how to improve innovation. 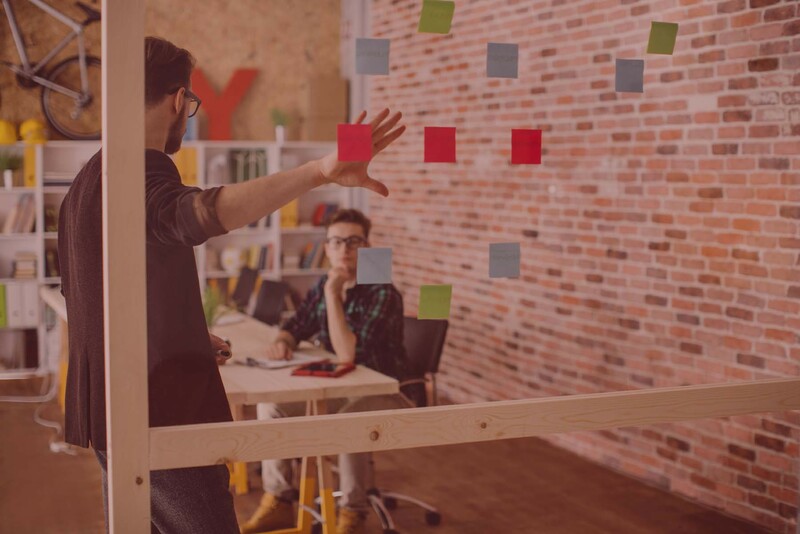 I was at a Commercial Credit Cards seminar in New York earlier this year where a GSA executive was speaking about innovation in the government purchasing sector, which demonstrates that even the most traditionally conservative sectors are focused on innovation. When most Americans think about innovation they probably imagine companies such as Google, Cisco, Apple, Nintendo and other high tech leaders in Silicon Valley or Taiwan. Some might association innovation with the biotech, pharmaceutical or medical device communities in Boston or San Diego. But few people would probably list the high tech clusters in Jerusalem or Tel Aviv on their short list of innovation centers of the world. 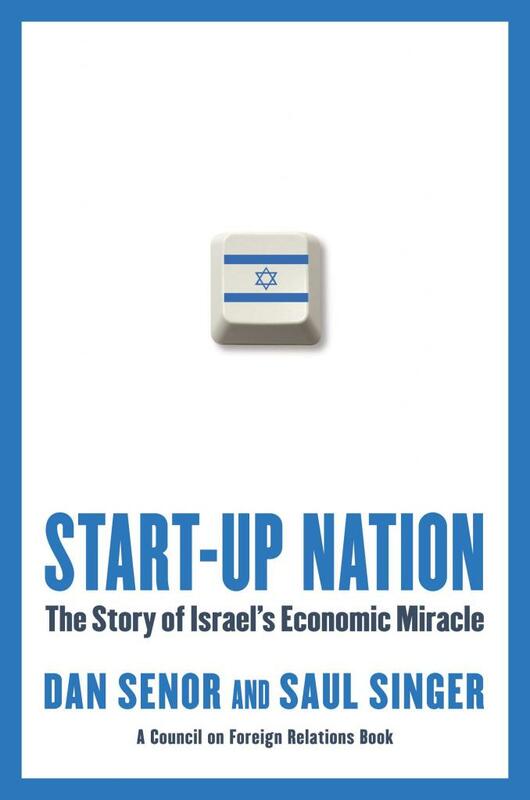 I was recently exposed to the fascinating world of innovation and entrepreneurialism that exists in Israel through a book called Startup Nation. Anyone truly interested in understanding the economic, political and regulatory climate needed to foster innovation should read this book. In this post, I cover some of my learnings from Startup Nation. Most people’s awareness of Israel is largely political in nature. News from the Middle East almost always focuses on the potential (and actual) military confrontations between Israel and its Arab neighbors. However, there have been some fascinating economic developments in the past few decades that all high tech executives should be aware of. Since being established in 1948, Israel’s population has grown from 800,000 to 7.1 million. More impressive, however is that the Israeli economy has experienced 50X growth in the past 60 years. Today Israel is the world leader in research & development spend as a percentage of the economy. A strong university system has led to more the nation producing more scientific papers per capita than any other nation. The country attracts unusually high levels of venture capital funding on a par with the entire United Kingdom or France and Germany combined. Many of these startups are quite successful pursuing initial public offerings in the first few years of their existence. There are more Israeli companies listed on NASDAQ than any other country in the world (other than the US). Numerous US multi-nationals have made strategic investments in Israel. Intel has placed the biggest bets and also received the biggest rewards. Intel’s team in Israel designed the 8088 chip that powered IBM’s personal computers back in the 1980s. The Israeli Intel team also designed the first Pentium and Centrino chips. They were also the developers of the duo-core microprocessor architecture that dominates today’s computing industry. Cisco has also invested significantly in Israel. The networking equipment leader has acquired nine Israeli companies and made strategic investments in numerous others. Cisco’s total investment in Israel to date exceeds $1.2B. 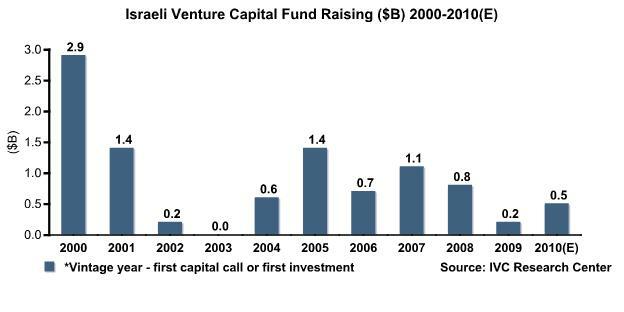 Even Warren Buffett, who traditionally restricted his investments to US-based companies, purchased an Israeli enterprise in 2006. Eric Schmidt – “after the US, Israel is the best” place for entrepreneurs. 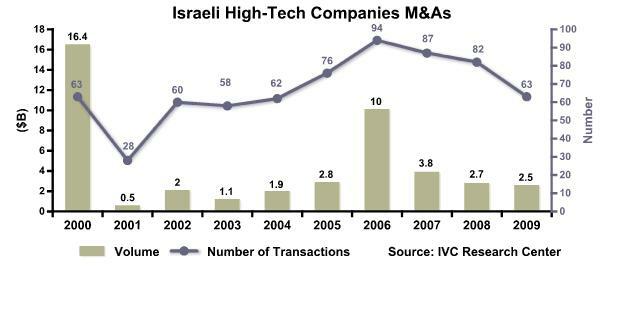 Secondly, Israeli companies are very open to foreign direct investment. Consequently, executives at European or American companies can leverage the talent base in Israel through outsourcing relationships.